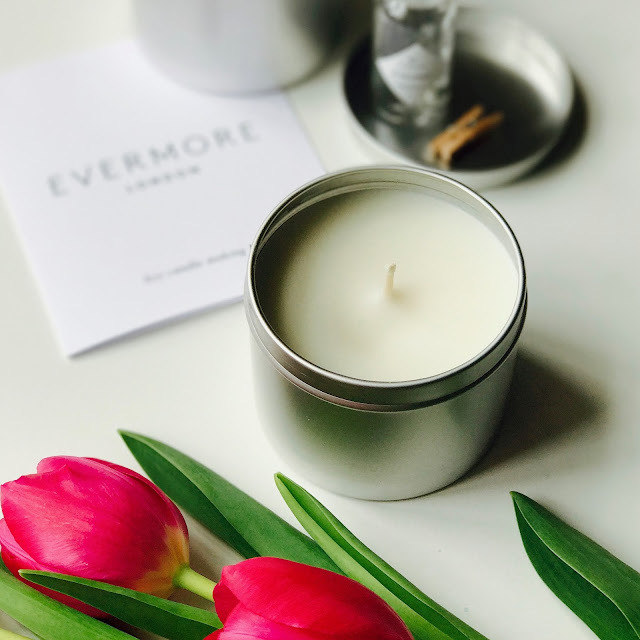 One of my intentions for 2017 is to try some different crafts so an email from Sarah at Evermore London asking if I'd like to try candle-making was irresistible - I love candles, and Evermore's Instagram account, and have never tried this craft before. So here's the DISCLOSURE bit: The candle-making kit I used was kindly provided by Sarah for this project, but as always, all opinions are entirely my own. The only other things I needed were a saucepan, water, hob, a wooden spoon and an aluminium jug for melting the wax. I didn't have one of those (neither did my local shops but they are about £20 to buy online) so used a smaller saucepan inside a larger one, to create a stove-top 'bain-marie' and this worked perfectly well for my first attempt, although a high-sided jug would have been easier as I had to be careful not to let the water touch the wax while stirring. The process itself couldn't have been easier. To make a candle you first prepare the container by fixing the wick in place. 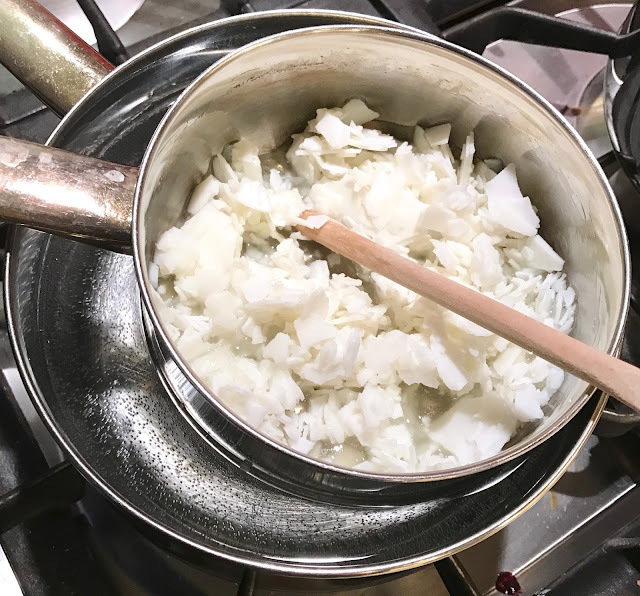 Then melt the wax in the bain-marie. When it gets to the right temperature the fragrance is added, then you heat it some more (temperature information is provided). Finally pour it (carefully) into the container - again, a jug would have been easier, but the saucepan worked well enough. TOP TIP: Put the container onto a plate, or something that's easy to move, before pouring the wax in. I didn't think of that and then needed to move it elsewhere to be left overnight and obviously, it was hot! 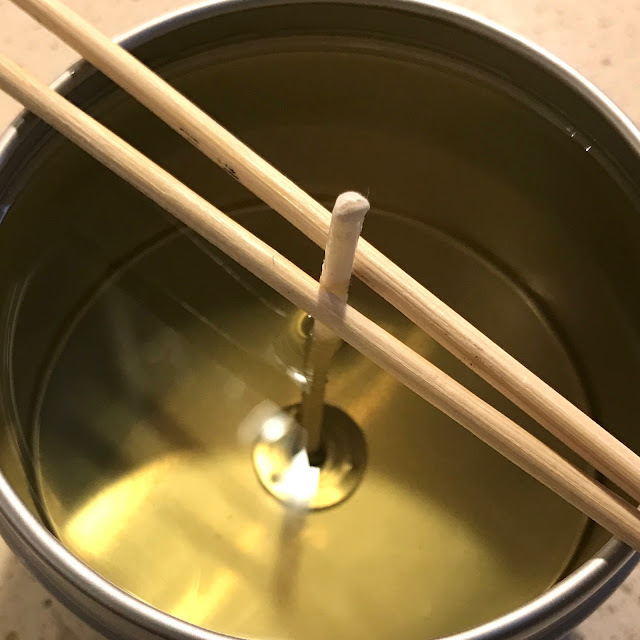 Once the wax is poured, the little wooden tool can be used to hold the wick in place. Repeat the process with the other supplies for the second candle. After 8 hours the wax is set and you have two beautiful scented candles. Lately, I am seeing a lot of talk about toxic fragrances and products that are commonly used in the home, especially where they are being inhaled, so I particularly like that this set contains organic essential oils with toxin-free fragrances, sustainably grown soy wax, and soy wax coated cotton wicks. They happen to smell divine. I really enjoyed this quick and easy project and found the kit to be perfect for my first attempt at candle making - thank you, Sarah! As you might expect from a luxury brand, the kit is beautifully presented with great attention to detail (that little wooden peg!) and would make a lovely gift - perhaps for a birthday, Mothers Day or as a thank you. If you would like to make the candles yourself, they would also be perfect for gifting individually. 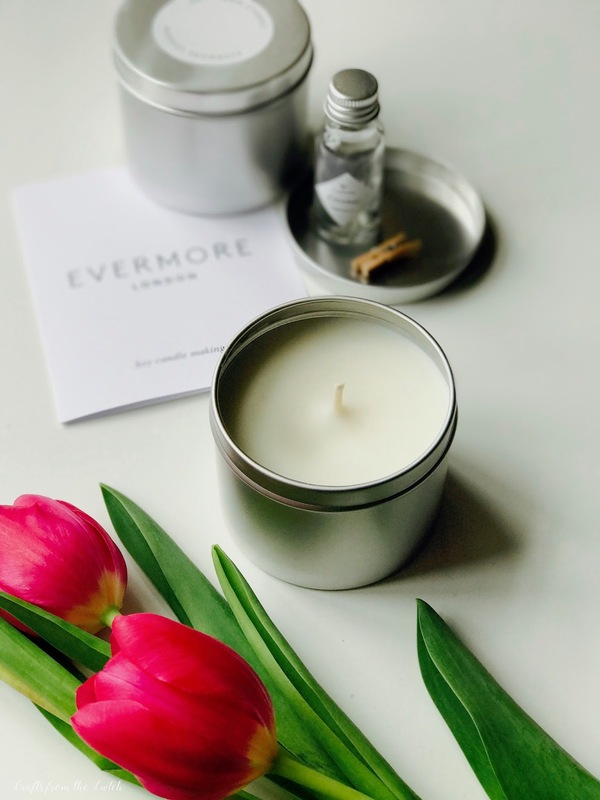 If you would like to give it a try, you can order the same kit from Evermore London for £45. 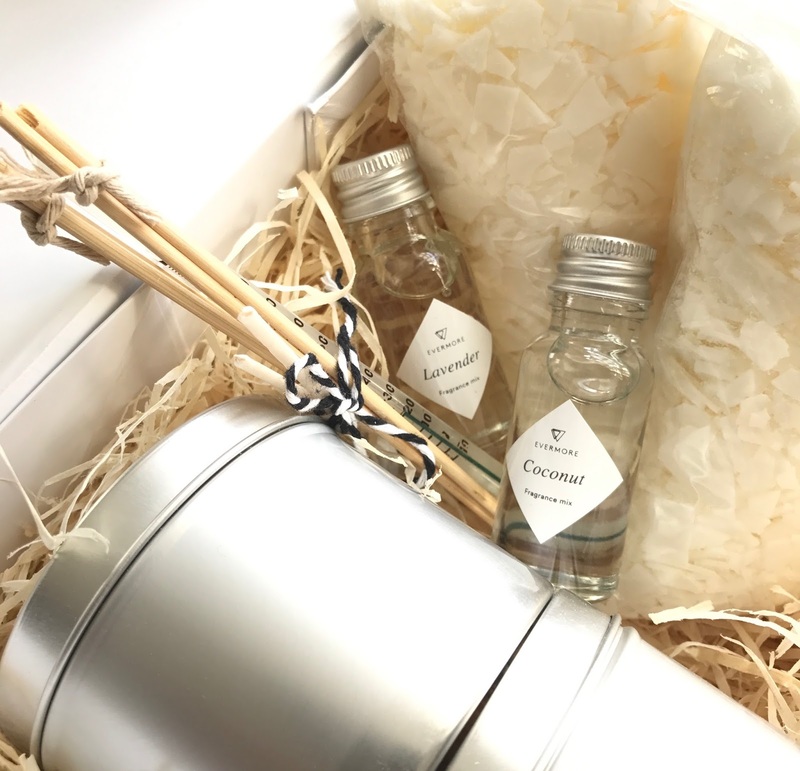 Individual candles, room sprays and potpourri are also available and you can use the code FREEDEL to get free UK delivery on any orders over £40. 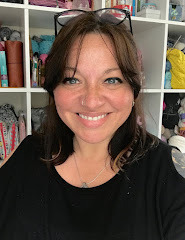 I have another new craft lined up for April already, let me know what you think I should try in the meantime! The FO looks lovely, and even the kit for it is gorgeous! 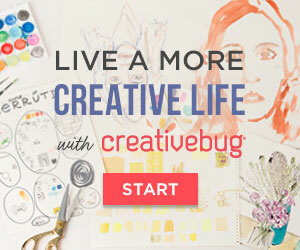 You constantly inspire me... candles are now on my list!